The Curiosity Approach - I’m not ready to write my name. March 18, 2018 I’m not ready to write my name. I’m not ready to write my name! Important message to share with our lovely parents, who are drawn into the misconception that children must be able to write their names prior to going to school. Dear Parents, your child’s achievements in life will depend on their holistic development in their Earliest Years (0-5). 75% of their brain will be developed by the age of 5. 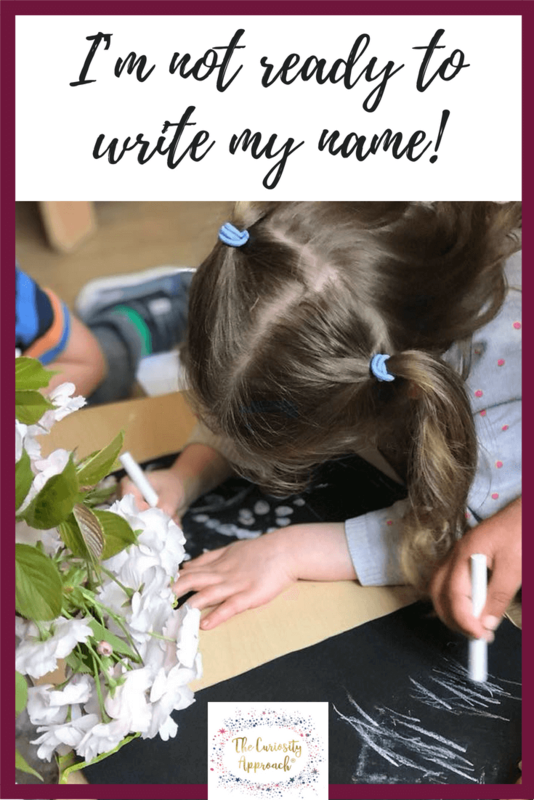 PLEASE be reassured – Your child WILL learn to write their name! However, they have a million stages to progress through first! However, It’s imperative we allow them time & space to develop gross & fine motor skills at their own biological pace. Writing their name is not the award or sign you can judge your child on, to determine how advanced or intelligent they are! 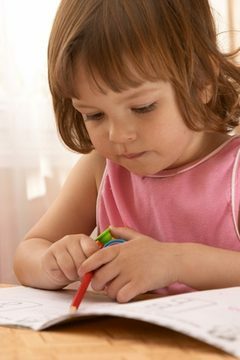 REMEMBER – your child is unique & an individual, they will LEARN to write when everything is just JUST RIGHT! None of it will make SENSE to a child, until all the pieces slot perfectly into place & they can understand WHAT they are doing (cognitive development) and WHY? LET’S FORGET judging our children, comparing them to the achievements of OTHERS! Let’s Stop being emotional vampires sucking the love out of learning. If we push our children TOO soon- we will turn them off education & love of learning for EVER. They will see it as a negative process – because we have tested their abilities! We have tested their abilities when they are not READY. Therefore they know they have struggled, they know they found it challenging, they know their results aren’t the best compared another! WHAT message is this sending to a child? STOP setting our children up for failure. Sadly education systems today feel its necessary to judge, test and compare. Setting SATS and grades. Placing Language & Literacy as the main areas we should focus on! Our children need to develop holistically, in all areas. Value the whole child! Their happiness, well being. 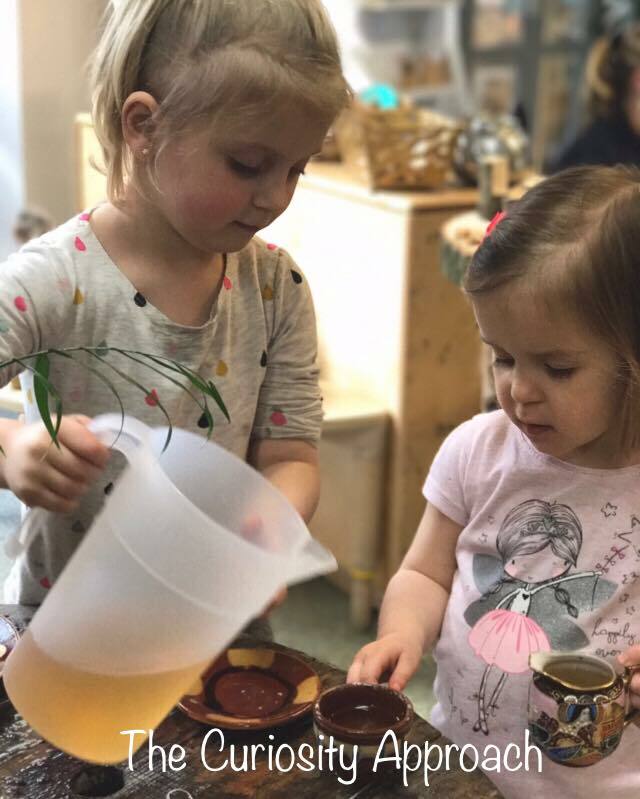 Their ability to be a good friend, to take turns, to share. To be able to listen, talk chat and understand instructions. To be confident to seek out challenges, to be resilient and resourceful, hence having the ability to think, solve problems. The list is endless. 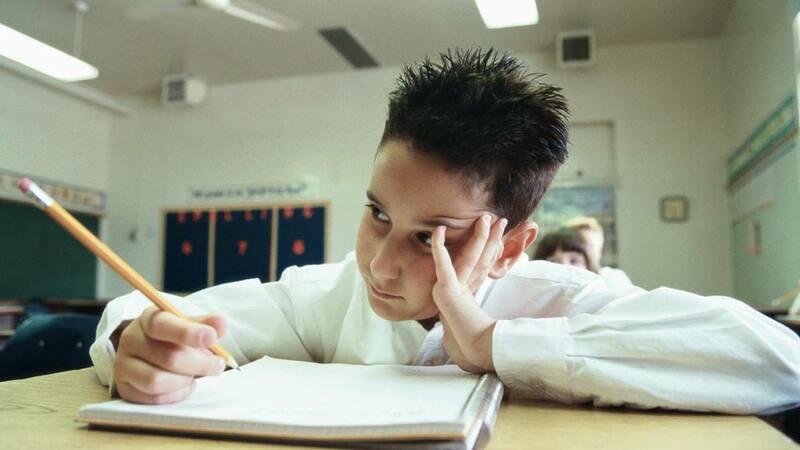 Writing their name – is not an achievement to strive for at an early stage. Your child is LEARNING every single hour of every single day. Just because they don’t have a piece of FORMAL writing or painting as evidence. Allow our children to be CHILDREN. SAVE CHILDHOOD & bring fun into these precious Early Years. Our children grow up so very fast! Therefore its imperative we cherish this time. 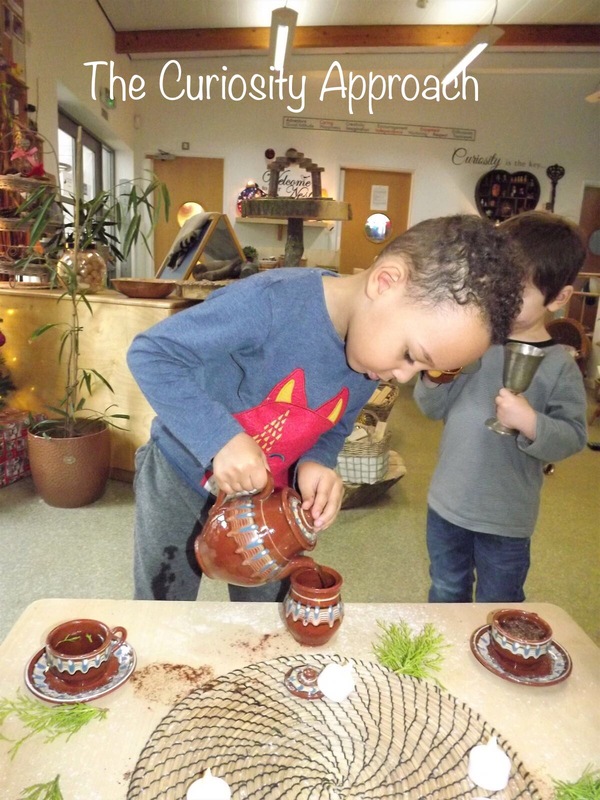 Read more blogs Process over Product about how to engage children in hands-on learning.